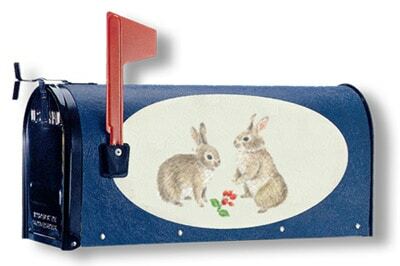 Bacova mailboxes combine the classic post mount mailbox design with a beautiful hand painted, hand laminated fiberglass wrap, designed by professional artists. Each and every Bacova residential mailbox is custom made to order in Bath County Virginia (Ba-Co-Va) and designed to resist wear and weather damage. 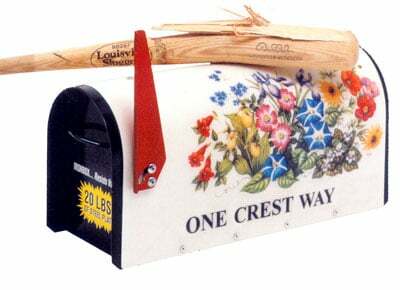 These Bacova decorative mailboxes are the work of a professional artist and will provide a beautiful introduction to your home. Choose from dozens of different animal, floral, and nature designs. You can customize your USPS approved Bacova post mount mailbox with up to two lines of text – such as your family name or street address. The MailboxWorks invites you to browse through all the unique artistic designs for Bacova fiberglass mailboxes including the Bacova Strongbox mailbox, made from 20 pounds of 12 gauge steel and built to withstand vandalism. 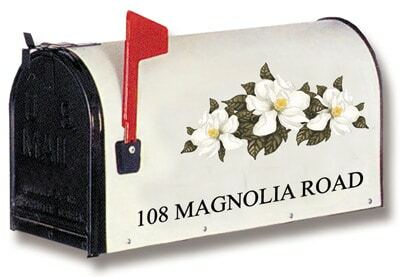 See our complete line of residential decorative mailboxes here.